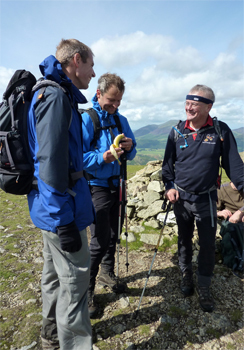 Our Lake District Challenge events are mostly run over a weekend with overnight accommodation on the Friday/Saturday and optional celebration night on the Sunday. We can organise winter team building challenge events during this period for groups with previous winter mountaineering experience - please contact us for further information. Advance bookings are now being taken for all of our 2019 challenges including the increasingly popular Lake District 6 Peaks, Lake District 10 Peaks, Lake District 24 Peaks and Lake District 3000 Footers events on both mid-week and weekend dates. Our Lake District Challenge events are becoming increasingly popular as an alternative to the National 3 Peaks Challenge and gives groups the option of doing a mountain challenge without the need for a 10 hour plus road journey between peaks. Groups can also travel by train to the Lake District thus avoiding the stress and strain of road transport, and enjoy a 2 night stay in the Lakes whilst doing a challenge! For all of our Lake District Challenge events, accommodation must be booked well in advance especially during peak season, therefore we recommend that you book early especially if you wish to do an event on specific dates in the summer. The above dates are available for any of our Lake District Challenge events, but if you wish to do a challenge on an alternative date or mid-week we will do our best to offer an unscheduled date in accordance with your requirements. All dates will be allocated to clients on a 'first come first served' basis. 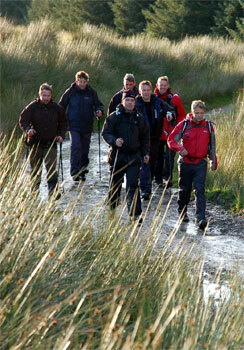 Our challenges are designed for pre-formed private and corporate teams with a minimum group size of 8 persons. Alternatively, we can run events with 6 persons at additional cost - please confirm group size and we will price accordingly. 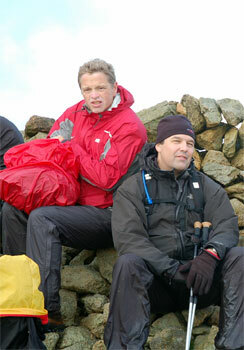 The Wasdale Challenge has been purpose-designed by the Activus Outdoors team; who are sensitive to the environmental issues surrounding the National 3 Peaks event. 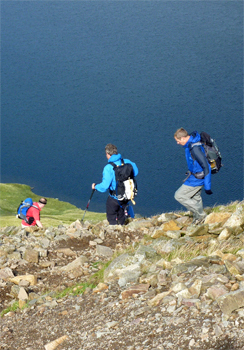 This challenge offers a demanding mountaineering excursion structured over two days based in arguably the most stunning valley in the Lake District. Best done in the warmer summer months with maximum daylight hours this exciting event is ideally suited for small groups of a similar high level of fitness. For further information please click here. NEW LAKE DISTRICT CHALLENGES FOR 2019...!! Contact us for further information and prices for any of the above events.